Shyloh Belnap: Good Things Utah Pin of the Week... 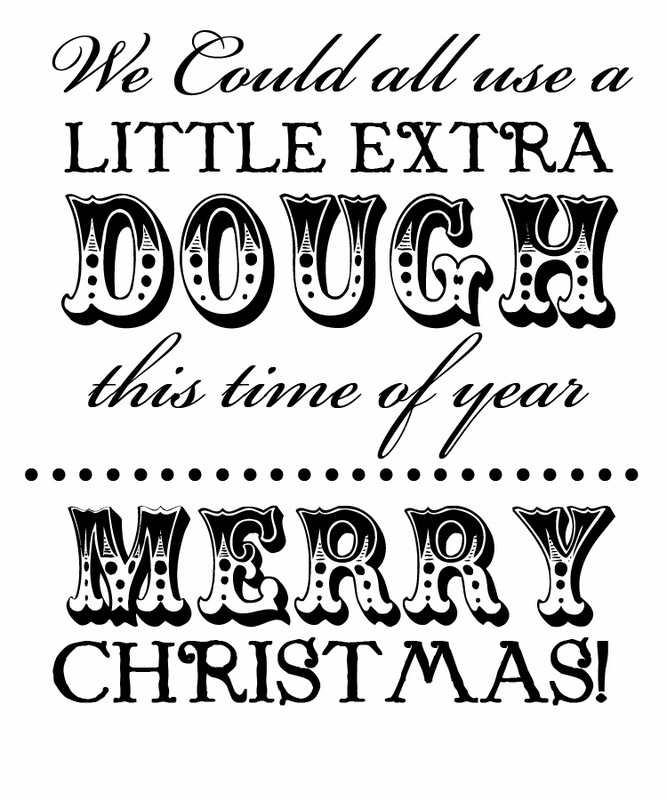 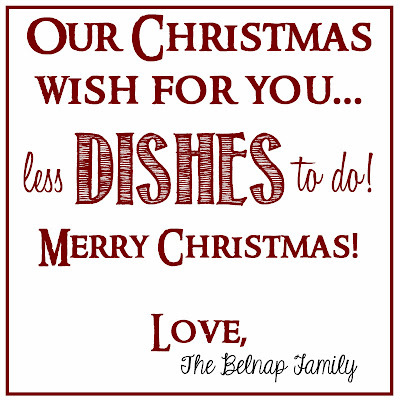 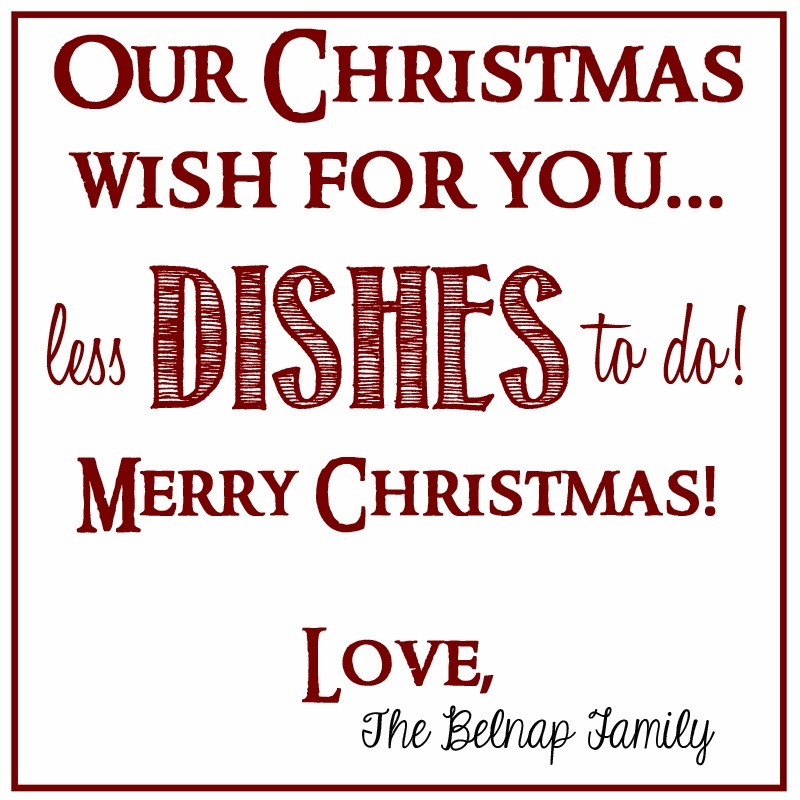 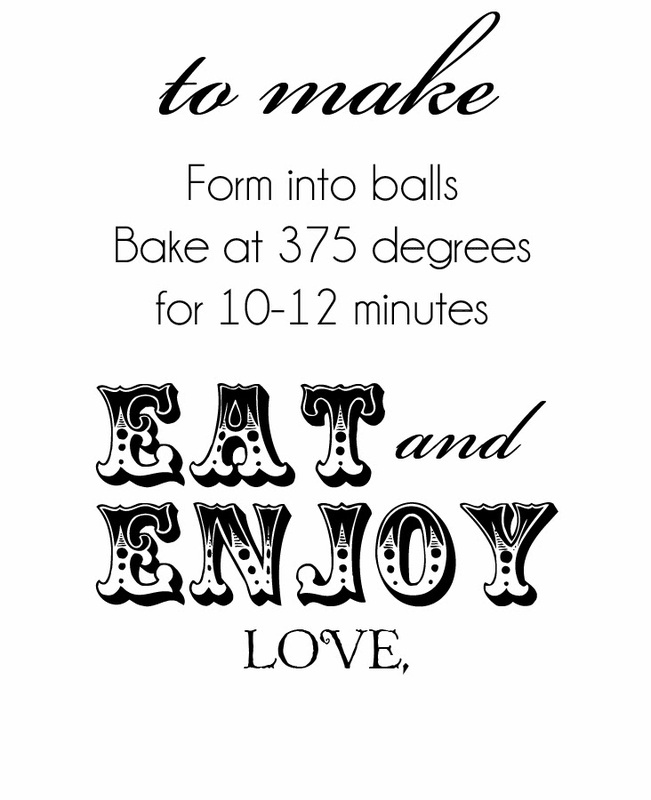 Handmade Christmas Gifts with Printables! 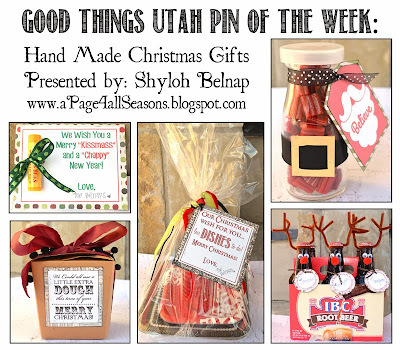 Good Things Utah Pin of the Week... 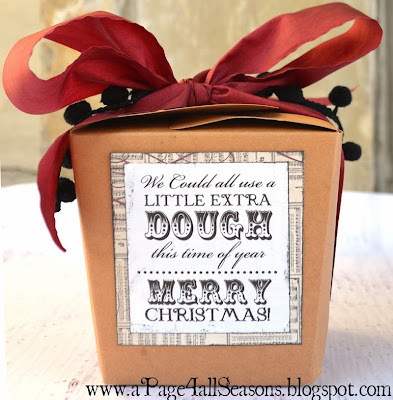 Handmade Christmas Gifts with Printables! 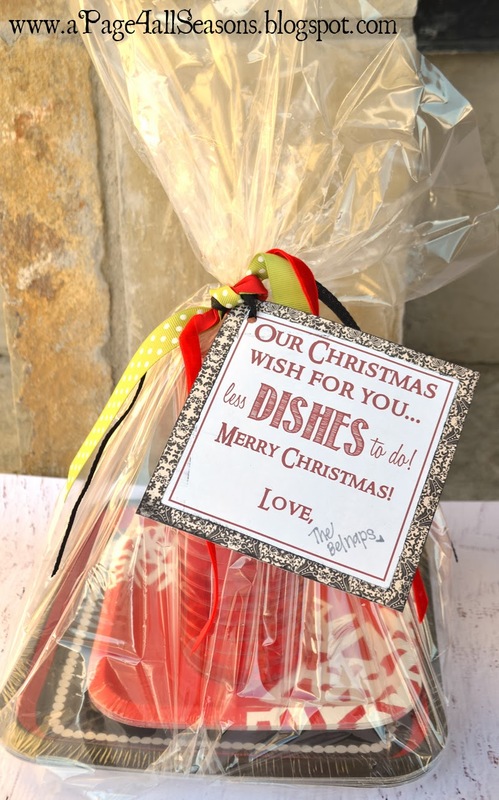 I LOVE neighbor and friend gift ideas! And dang, there are SO many on Pinterest, I had a hard time deciding what to feature. Today, I am going to show 5 different pins that I thought were the most clever! 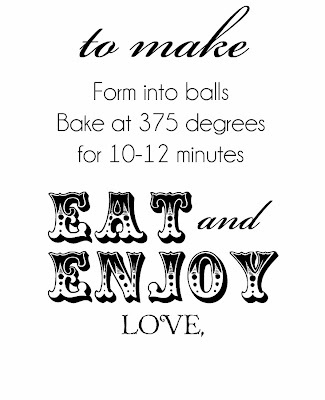 Download my tag or make your own! 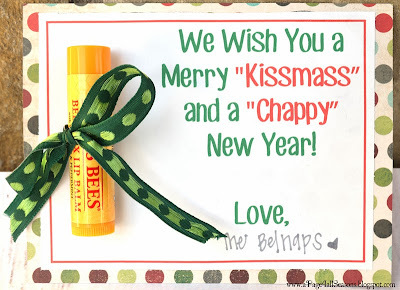 Cut two holes in your card and tie your chapstick to the back with a ribbon. 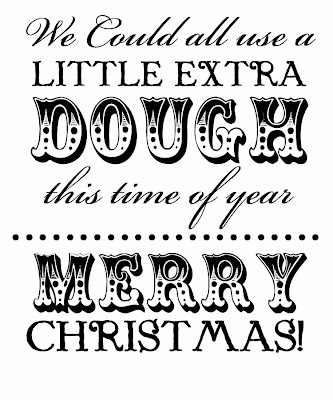 I backed it with some fun Christmas paper but that is optional. Attach the cute tags on the front! I like to print mine on label paper! 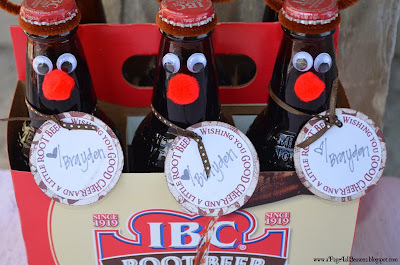 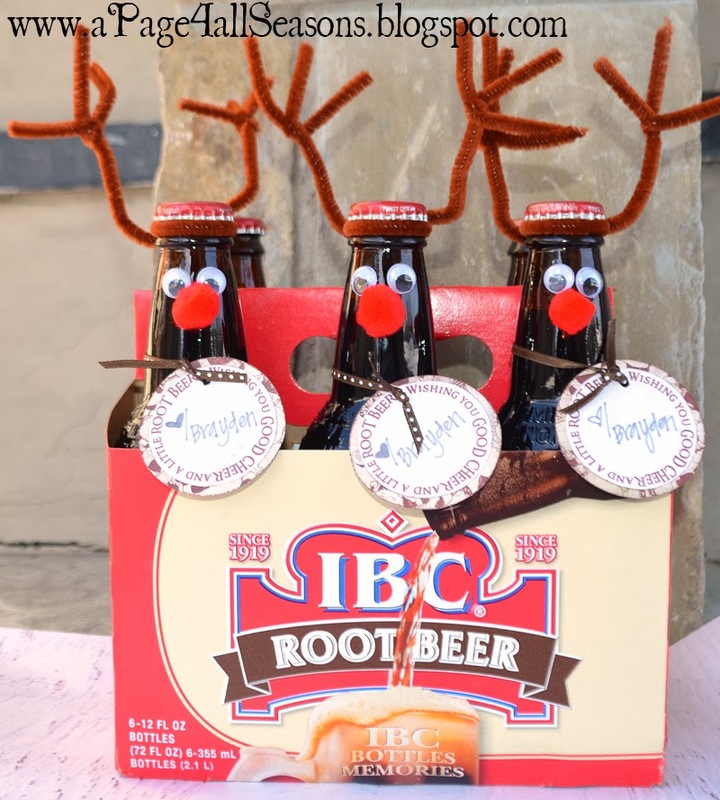 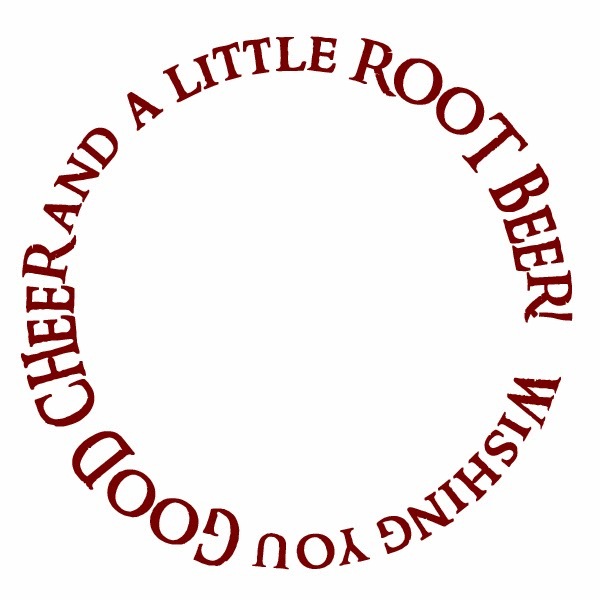 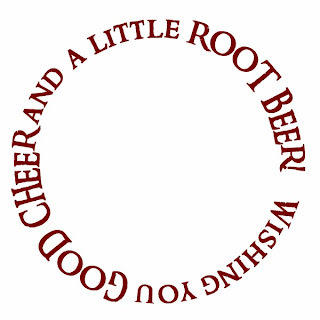 Attach the eyes, nose and antlers to the root beer, download and print the tag and give this fun gift to your friends! 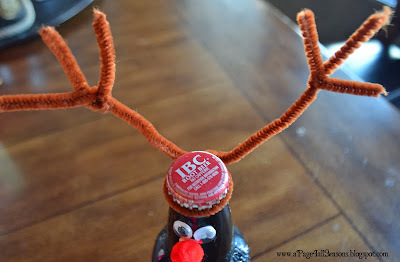 For the antlers, you will want to just wrap one full pipe cleaner around the top of the bottle. 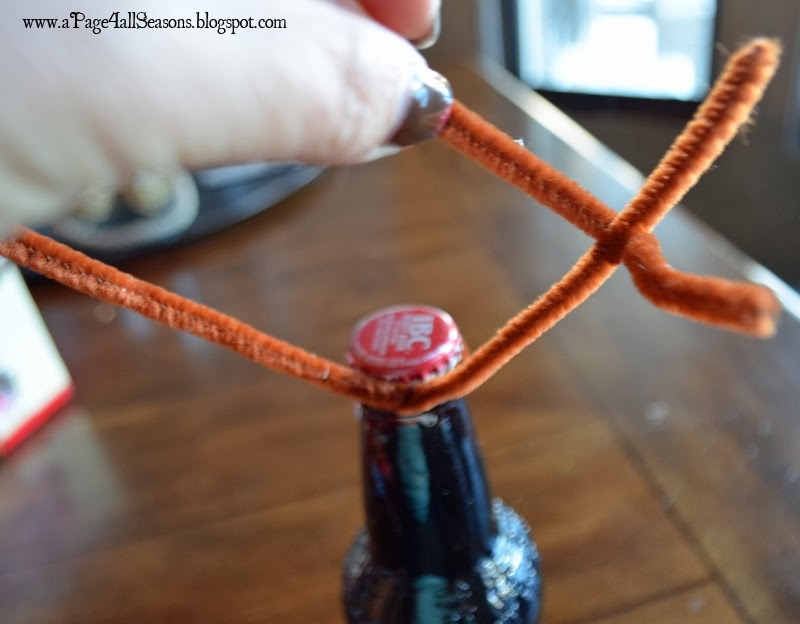 Cut a 2” piece of pipe cleaner and wrap it around the top! 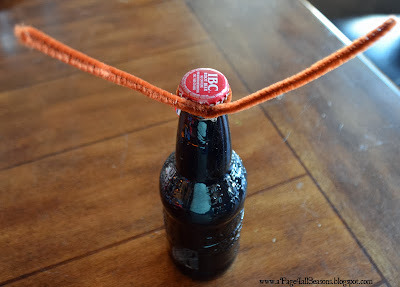 Attach buckle to ribbon and glue with a little bit of hot glue in the back! 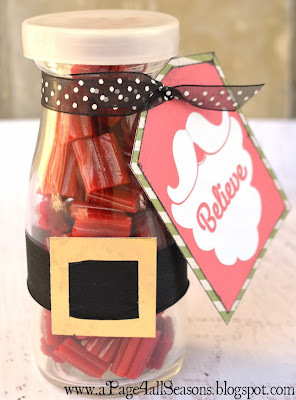 Fill with red licorice, attach a tag (which can be downloaded on the original pin) and you are done!